Logo and Branding – your logo will determine the general design of the website, in terms of colors and fonts. Make sure you already have a logo, and send it to your web designer together with your brand board. If you don’t have one yet, hire the designer to create one for you. It will probably be best as it will match the overall aesthetic better if the same designer works on both. In addition to this, you also need to have a good idea about the overall look that you want for the site. Do you want it to look modern, minimalist, organic, ornate, fancy, classic, feminine? 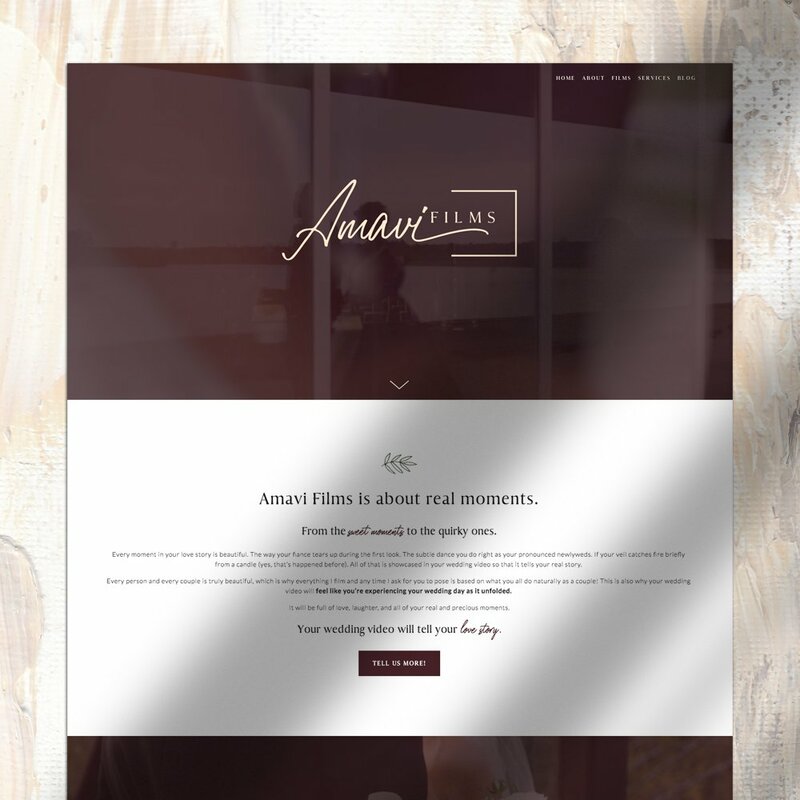 What do you want your site to say about you? You have to be really clear on this one because your designer is definitely going to ask you these questions. Domain name and hosting – purchase a domain name and a hosting plan so you don’t have to worry about this later. Some experts recommend that you do a keyword research and purchase a domain name that includes those key phrases. Point it to your main domain, which is your brand domain. Don’t wait until the project is almost finished to do this. Strategy – have a clear idea regarding your website strategy. Who is your target audience? What do you want people to do when they reach your site? Create a path for each visitor. 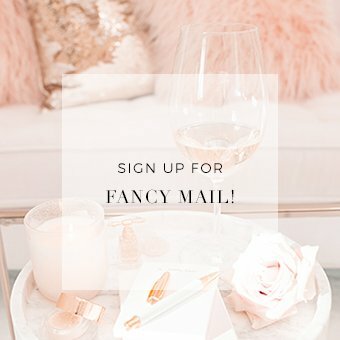 Do you want them to sign up for a newsletter? Book an appointment? Do you want all the information to be included on your homepage so they can already make a decision from there? Or do you want the homepage to lead them to your inner pages? Do you want an integrated blog? Do you intend to sell products on your website? 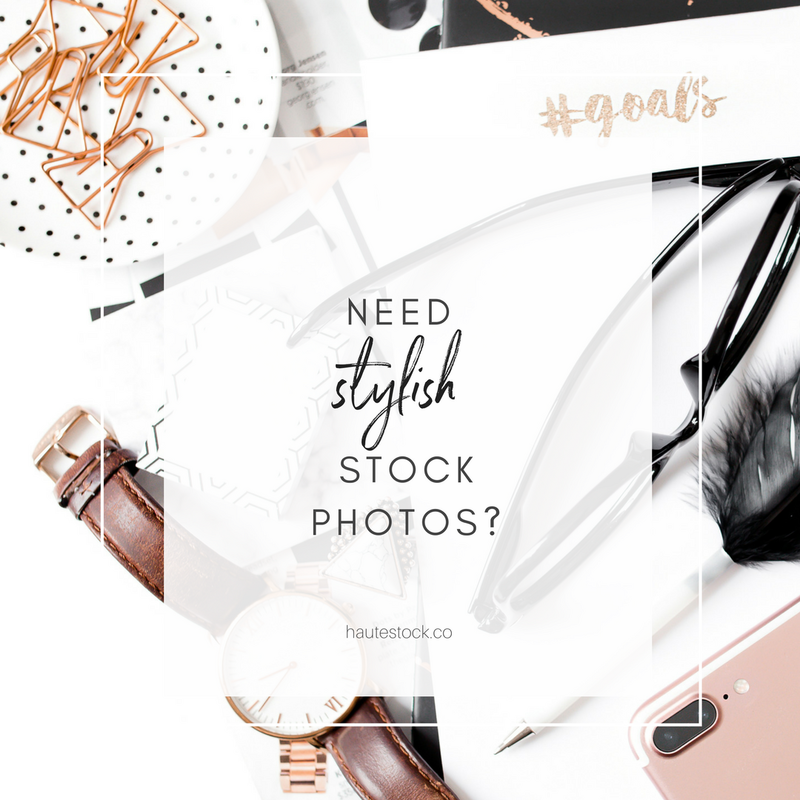 Content – prepare your photos, images, and your copy. Get professional photos done. (I cannot stress this enough.) Write your copy or hire a copywriter. Send these over to the designer, organized according to page. If you want the project to move fast I recommend having all the resources required for the site ready to give to your web designer. I design based on content to make sure that my design fits your needs and solves your problems. It’s not all about making a page pretty, it’s more importantly, about making a page do the work you want it to do. 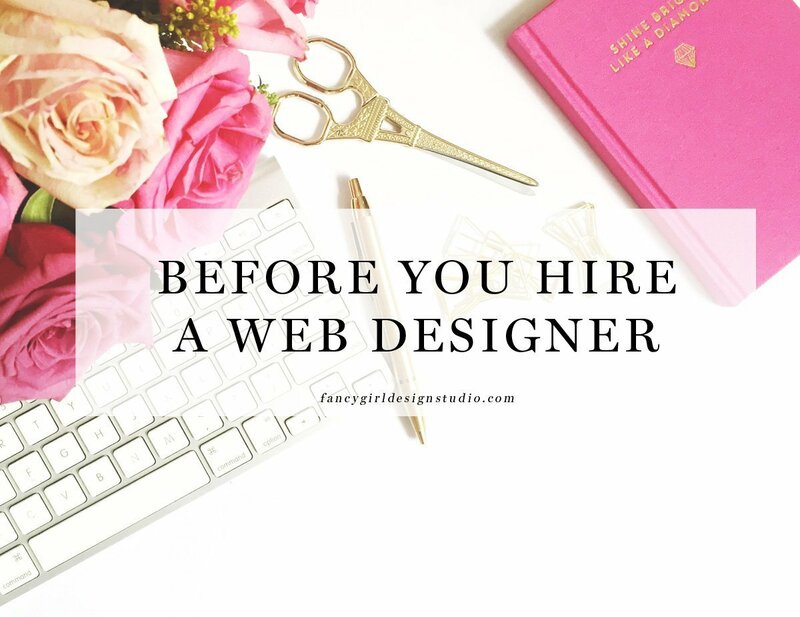 Please remember that not every designer may be the perfect one for you. For example, I have a very definite design style that’s light, feminine, clean, and classic. I am a bit flexible in that I can do really luxurious ornate designs, organic watercolor/calligraphy designs, as well as minimalist modern ones. But I am not the right designer for you if you want something hip hop, cartoony, dark & bold, or grungy. 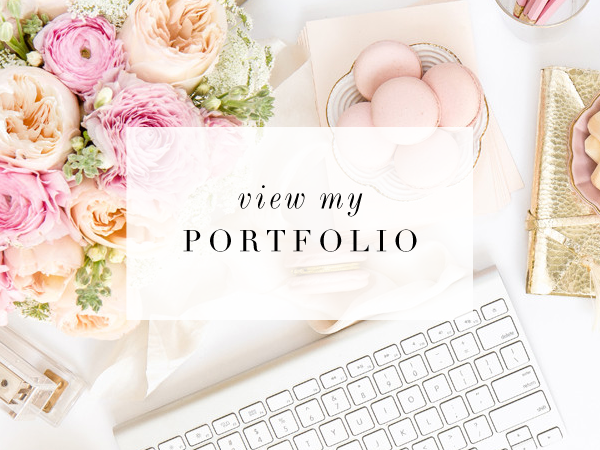 Try to take a look at the designer’s portfolio to see if his/her work reflects the style you have in mind. If you’re unclear about your strategy, I recommend you hire a coach to help you out. 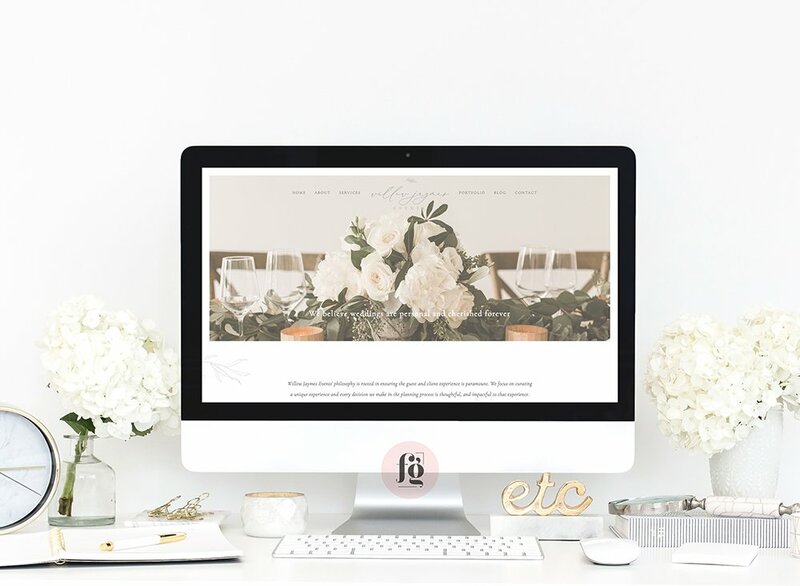 There are so many professionals who can help you conceptualize your business website, and even provide editorial direction. An effective coach will help you with the main thing you need before you approach a web designer: clarity. Clarity helps you achieve your website or blog’s core message, your brand’s identity, even before a designer translates it into visual form. 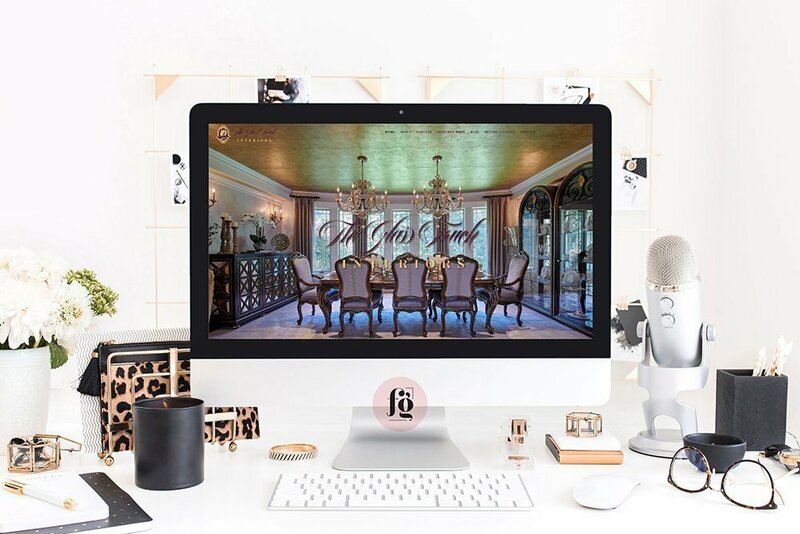 Some blog coaches also help you with content — what you need to make sure that your message is communicated through the platform you are building: website and social media — as well as growing a community that will sustain the growth of your blog. 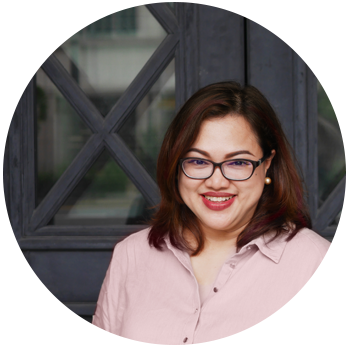 I have personally collaborated with a couple of really fabulous coaches: Ginny Krauss who specializes in brand strategy for wedding professionals and creative entrepreneurs; and Martine de Luna of Make it Blissful who offers blog coaching as well as copywriting. 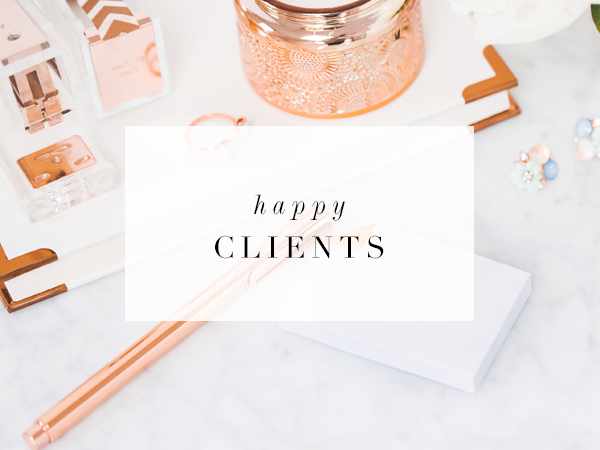 These ladies make my job so easy, and our clients truly benefit from our collaboration in that they get the website design that truly reflects their vision and personality minus the hassle and the heartache. I want another redesign, I have ideas, too. But, i guess I have to consult with Martine, since I feel that my blog is not being read. Maybe the ideas are scattered. I’m going to be looking to redesign my blog website in the next 6 months or so. 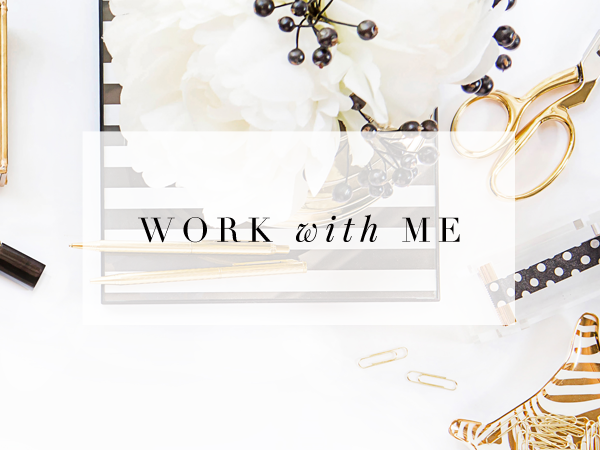 This post was really helpful in letting me know what I need to do before I hire someone. Thank you! Thanks for the great tips! 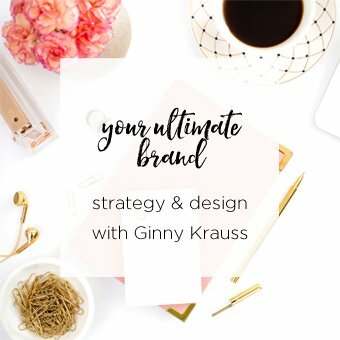 I recently hired a marketing consultant to help me tailor my content and voice and it has been SUCH a fantastic feeling to know I’m not in this alone! I’ll definitely check out those other ladies you have recommended. Great blog post! Great suggestions! Very helpful for someone just starting out or someone needing a reboot. Thanks for putting it all together. Wow this is still here! Thank you, Pat. 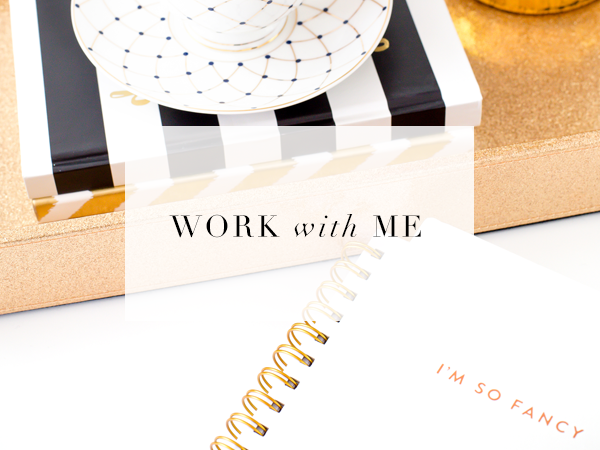 I just got a client from this blog post!